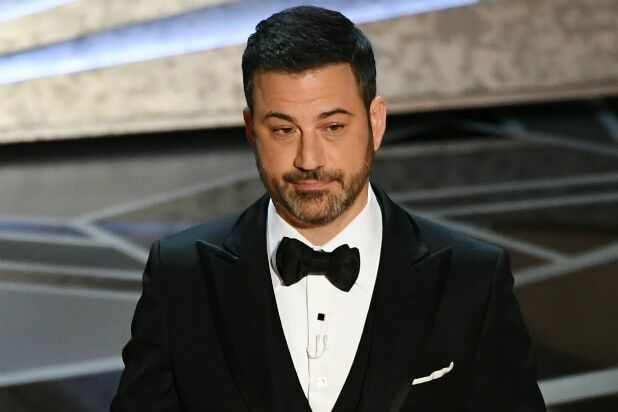 According to a round-up of local Nielsen markets, the 90th Annual Academy Awards was down 16 percent to an 18.9 household rating, down from last year’s near-low of 22.4. That’s also down from the prior lowest ratings on record, which was a 21.9 household rating from 2008. While the Oscars remain one of TV’s most viewed events at around 29 million viewers, just last year it was 32 million. Any number of factors are often blamed for a low-rated award shows. One reason being offered for the latest drop in Oscar ratings is the fact that this year’s crop of Best Picture nominees featured few box-office blockbusters. The highest box-office gross among the Best Picture nominees belonged to the World War II drama Dunkirk ($525 million worldwide), which came up short in the major categories but ultimately went home with three Oscars for film editing and sound editing and mixing. 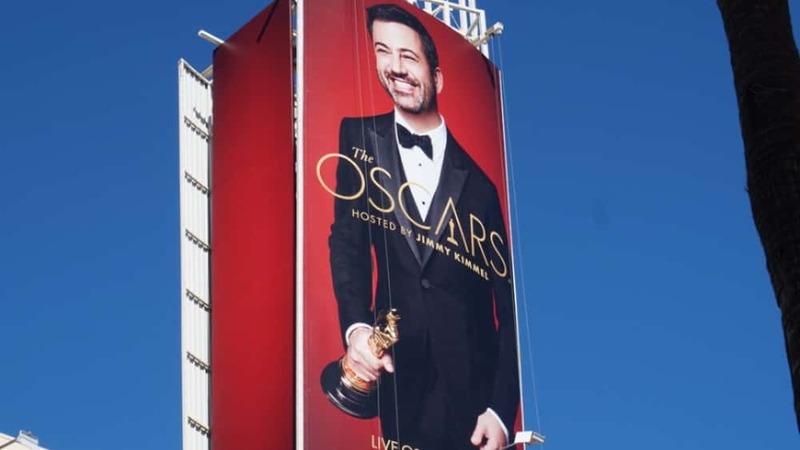 An even bigger driving factor for Oscars’ recent ratings decline is the rapidly-changing viewing habits of TV audiences, more of whom are choosing to stream their favorite content online (including on social media) rather than watching live on TV.